To get you situated, some of the key facts: Sydney Harbour YHA, which is purpose-built on top (or around?) an important archeological site, was opened in 2009, and sits right in the middle of The Rocks, one of Sydney’s premier tourist precincts. 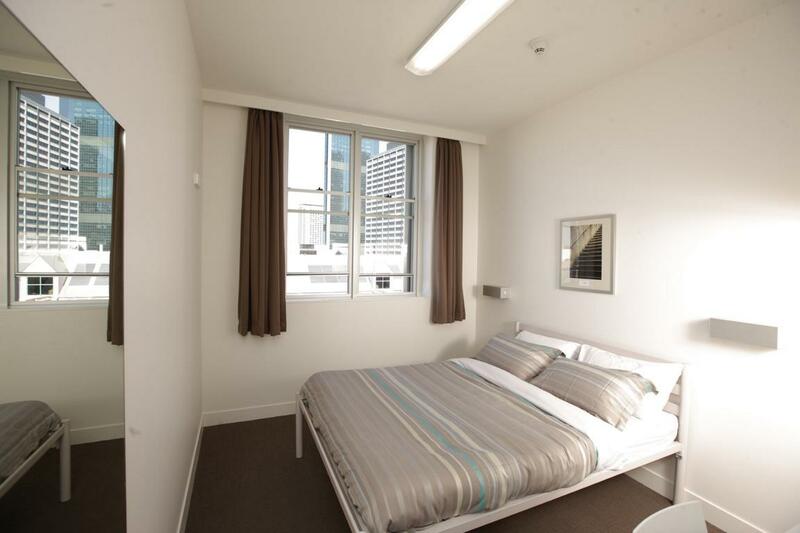 It is, of course, a sustainable hostel with state-of-the art facilities, a AU$25 million development with 106 bedrooms accommodating 354 guests (both private and shared rooms are available, all with en suite bathrooms). There is also the The Big Dig Archaeology Education Centre, housing two classrooms. For obvious reasons, the YHA does not own the site, but has a long-term lease, so enough for our all kids and grandchildren to check it out. At this stage, standard rates are from $49 per person and night in multi share rooms, or $176 per room and night in double or twins, with a discount offered to YHA members. 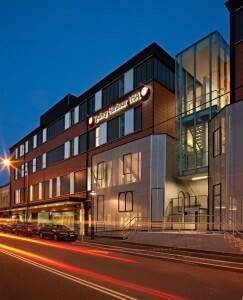 30+ awards: Sydney Harbour YHA is among the most awarded hostels in the world. In case you haven’t heard of YHA before, think of it as a network of more than 4,000 budget accommodation providers located all around the world. A membership based, not for profit organisation, YHA serves the purpose to provide you with quality accommodation and the opportunity for personal growth through travel, fostering cross cultural understanding and environmental responsibility. Like our review of the Sydney Harbour YHA hostel in The Rocks? Share and spread the word!